The soul of an artisan is the continued creation of items that will resonate with clients. Countless worn out cutting and sewing tools are a testament to the history of long years of work. 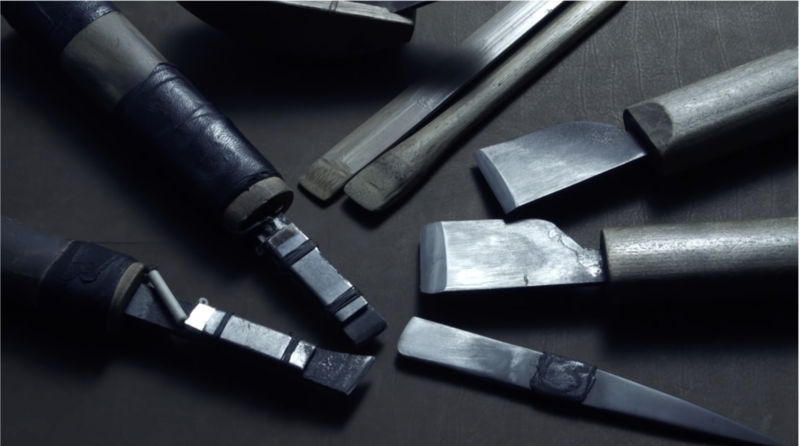 It is with these tools and the skills of unshakeable artisans that high quality products are created.Groups of young artisans inherit their skills from artisans with careers spanning more than 40 years. 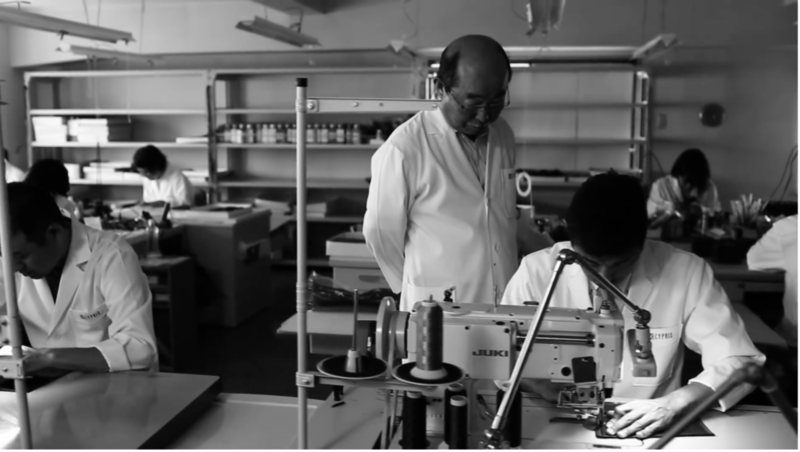 With supreme skills, the spirit of a true artisan is built over a long period of humble steps, one at a time. Cypris is created from the passion of hard-working artisans in our workshop, permeated with the smell of leather.